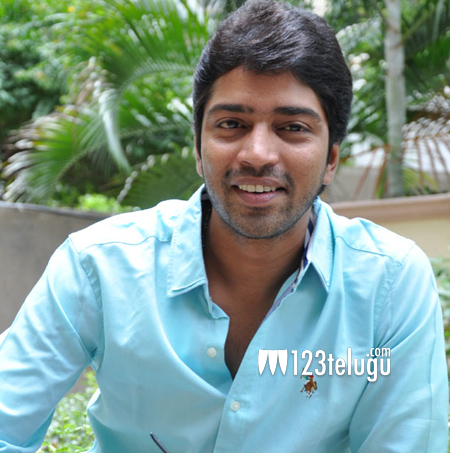 Allari Naresh created a huge stutter when he posted a selfie snap with the liquor baron Vijay Mallaya. Later, it was proved that it was a hoax snap and everything was done to promote his upcoming film Selfie Raja. Latest update now reveals that the dubbing of the film has kick started along with other post production works. Unit sources reveal that only two songs and five days of talkie part is left over after which the entire film will be wrapped up. The movie is being directed by G Nageswar Reddy and produced by Gopi Arts.